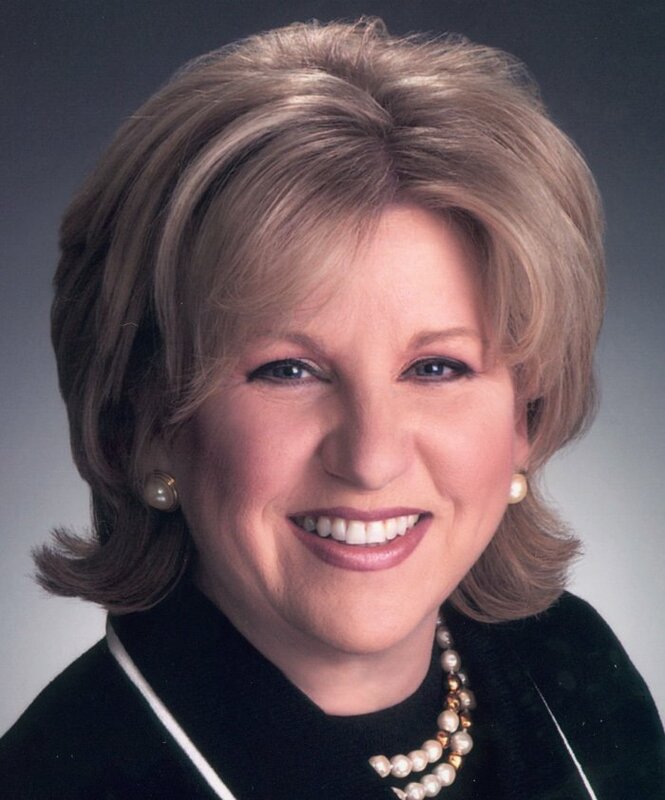 Texas State Senator Jane Nelson, R-Flower Mound, filed a bill this week to strengthen mental health in the state. SB 10 establishes the Mental Health Care Consortium to foster collaboration among health-related institutions with the goal of improving early identification and access to mental health services, addressing psychiatry workforce issues, promoting and coordinating mental health research and strengthening judicial training on juvenile mental health, according to a news release from Nelson’s office. SB 10 is nearly identical to her SB 63, which was filed in November and has since been designated as a Senate priority. SB 1, the appropriations act, allocates $7.5 billion across 21 state agencies to address mental health with $100 million in new funding dedicated to SB 10, according to Nelson’s office.